I've worked in the Gendarmerie for two years in the PSIG of Aix-en-Provence, France. Then I was in the Bataillon des Marins Pompiers de Marseille (firemen/paramedics french navy unit) for six month. 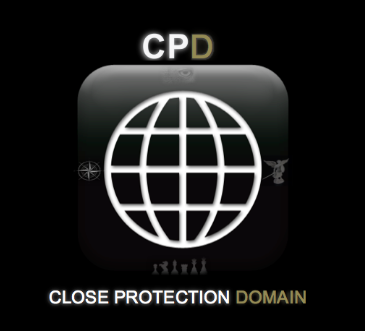 Now, I want to make a formation to be a bodyguard, but I need to choose between two providers : IFS2I and APR de France. Does anyone knows which one is the best ? Did someone heard in good or bad about one of these ?